With the breakthrough Lumiventt building design, Sheridan Towers draws natural light and air into every unit, while expelling state and warm air freely. 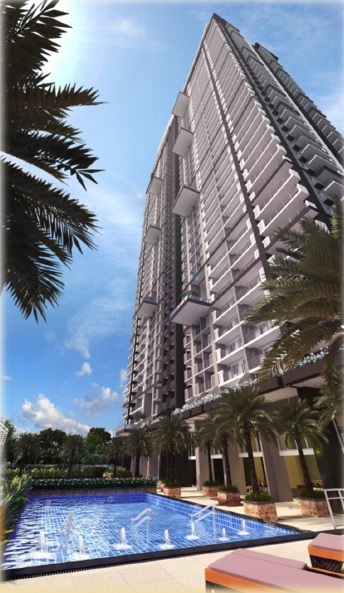 Masterfully planned to keep the Lumiventt-drawn air freely circulating through all hallways, Sheridan Towers bring a breath of fresh air to the modern upwardly mobile urbanite. In Sheridan Towers, outside, and on the roof deck, abundant greens refresh the mind while keeping the air clean. 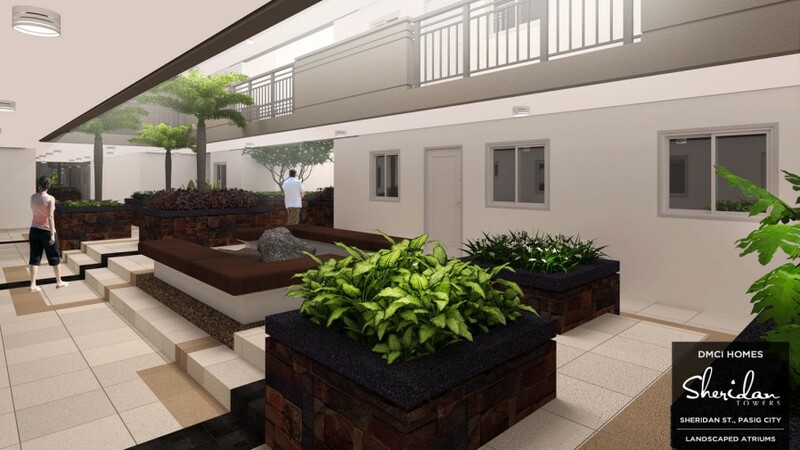 An open air lounge allowing residents an enjoyable and unspoiled view of the outdoor amenities. Experience the grandeur of a hotel-like lobby with high ceilings and a round-the-clock receptionist to facilitate and assist residents and guests. Spend the day by watching movies, singing karaoke or playing billiards and board games, with your family and friends at your convenience. Stay fit and healthy all in the exclusive comfort of your home. Take in an inspiring view of the cityscapes of (soon to be)Mandaluyong, Ortigas, Bonifacio Global City, and Makati Central Business Districts and enjoy the sunrise and sunset on the horizon at the viewing deck gardens. Unwind the day and enjoy the scenic view with a cocktail in the Sky Lounge. Leave all your worries at the gate and allow the contemporary resort inspired ambiance envelop all your senses in its safety and exclusivity. 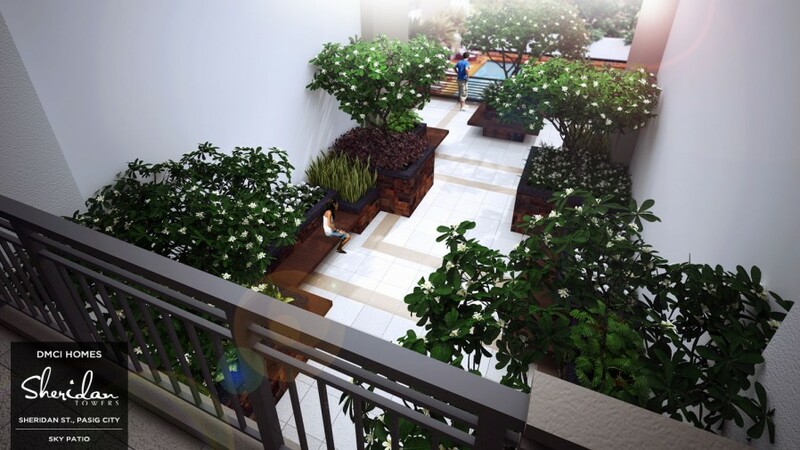 Three-storey open sky gardens adorned with soothing features, and lush landscaping for your peace of mind. Expansive atriums allowing natural light and air to cycle throughout the single loaded corridors built with the innovative Lumiventt Technology. 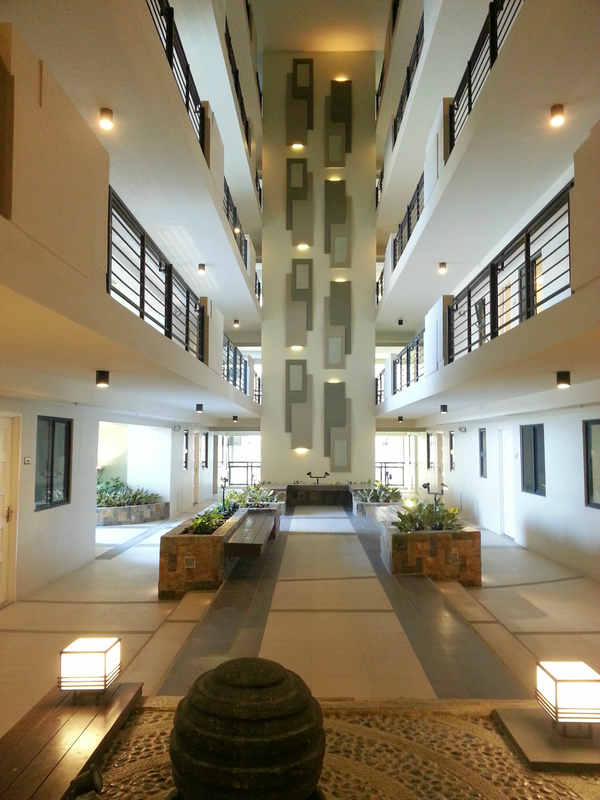 Six (6) high-speed elevators are provided for residents and guests expediency. 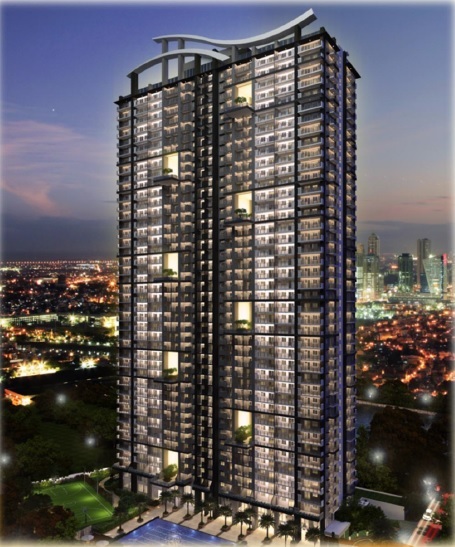 *Sheridan Towers bears the DMCI Homes Quality Seal, which represents our commitment to deliver homes that are built to last. Your new home is subject to our proprietary quality management system, and comes with a 2-year limited warranty.